Cuddling together on the couch… exploring new worlds through the pages of story… learning significant character lessons through noble (or ignoble) characters…. Our children grow up in a twinkling! That’s why, whenever we can, we need to seize the moment to make a memory—a lasting imprint upon our child’s heart. Do you have a bedtime routine for your littles? Reading a favorite story at bedtime can give young children a sense of stability and security. I’d Rather Be Your Mommy is a bedtime story that celebrates motherhood and tells your little ones how much you love being their mommy. But we shouldn’t stop reading to our children just because they get older. We never outgrow the ability to enjoy a good read-aloud. I wish I had read more stories to my sons while they were little. Storytime was a special time. Intimate. Sweet. Great stories can have a profound and lasting impact. #1 – Choose your stories carefully. There is one story in particular that I read to our sons that left its mark on us. 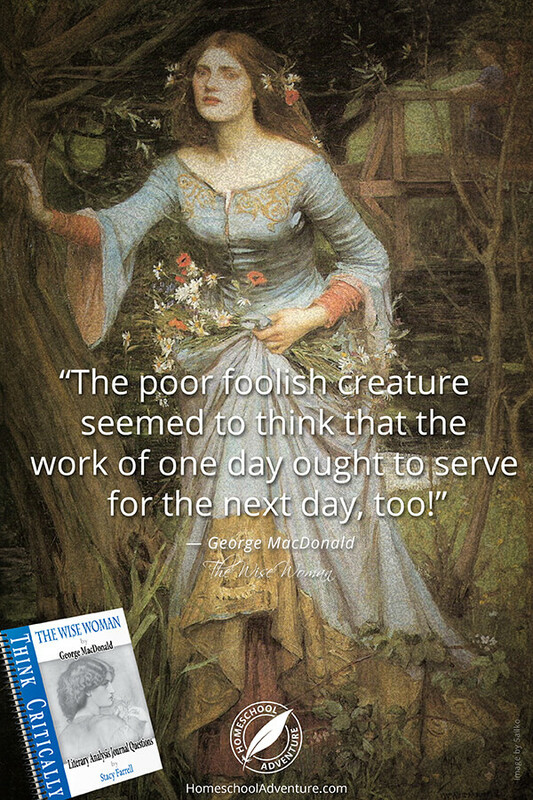 I’m not sure how or why I ended up with a copy of The Wise Woman, George MacDonald’s enchanting fable. Nor can I say for certain what prompted me to select it as a family read-aloud. But it has earned a place among our family favorites. I am incredibly grateful that my sons and I shared the adventures of MacDonald’s memorable characters: the Wise Woman, Rosamond, and Agnes. #2 – Teach Character Through Stories. Through The Wise Woman, we saw pride unmasked for the hideous sin that it is, and we saw the consequences of selfishness clearly displayed in the lives of two young girls. We also witnessed the magnificent character transformation of a spoiled brat. #3 – Inspire creativity through stories. Stories can unleash your children’s imagination. There’s an ongoing argument as to whether books or movies are superior. Although I appreciate the unique features of a well-crafted film, I’m confident that reading a well-written book engages more brain power. You can build on that engagement by encouraging your children to take a scene from a book and write their own ending. That’s what we did with some of the exercises in Creative Freewriting Adventure. Whether you’re reading a bedtime story again and again to a toddler, snuggling close and reading to young children, or piling on the couch with older children to read a classic tale, you’ll won’t regret investing in storytime. It’s one activity that can draw your family together, create memories, and spark meaningful conversations. What book will you read to your children next? Great marriages don’t happen by accident. Great marriages are the result of a rock-solid commitment. Once the honeymoon is over, marriage can become more challenging. Past hurts, disappointments, and a difficult family history can exasperate marital conflicts. 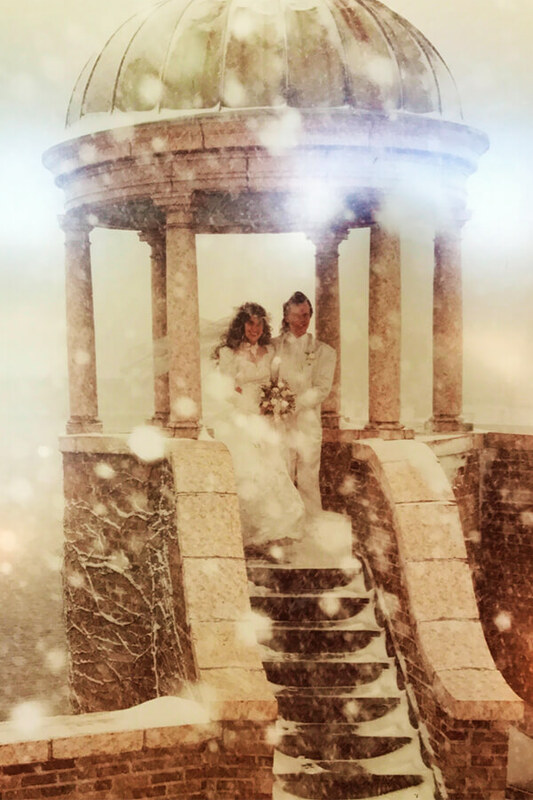 In my first year of marriage, I faced a painful decision. It tested the strength of my commitment to faithfulness and transparency in my marriage. Dangerous questions filled my thoughts: I don’t really have to tell him about this, do I? This really isn’t a problem. Is it? The August sun briefly blinded me as it bounced from a misaligned mirror on the car in front of us. What if he won’t let me take this class? I really want to take this class…. A teacher I’d grown to esteem invited me to register for his class: “How Values are Communicated Through Literature.” It sounded fascinating. Maybe I was over-analyzing—making a big deal out of nothing…. Yet, I was acutely aware of a commitment I had made to my husband before we married. Be open and honest, even when it’s hard. “It won’t be as easy as it sounds,” he gently warned. He was right. It wasn’t. Today, it was hard. Sweat from my bare legs dampened the cloth car seat. My heart battered my rib cage. Yet I resolved to be faithful to my commitment. “I need your advice,” I said quietly. “I don’t think there’s a problem, but I registered for a class, and now I’m wondering whether I should take it. 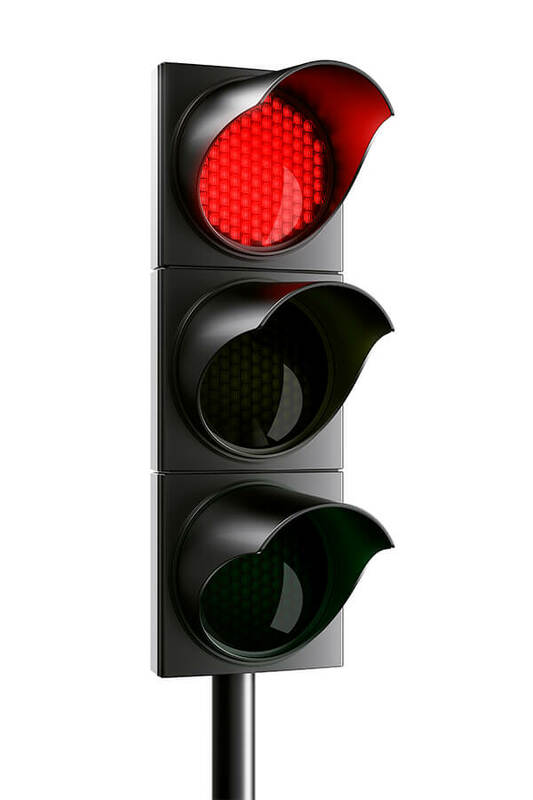 Roger braked softly as the traffic light turned red. “I really like this teacher,” I confessed wistfully. “I respect him. He challenges and inspires me to do my best…. A siren sounded in the distance. “My response to him is strictly platonic, intellectual,” I quickly added. “But protecting our marriage is my first priority. Given the stakes, I don’t want to take any chances. Roger paused thoughtfully before answering. Being honest with myself about my physical/emotional response, I had to admit that when I talked with this professor, my palms sweat and my pulse quickened. Regarding the second voice, I proudly acknowledged that my thoughts were chaste. But then I remembered: “Pride comes before the fall” (Proverbs 16:18). Two of three voices told me I was headed for trouble. I am thankful that I married a man who values liberty. He does not try to control me. Throughout our marriage, he has steadily refused to make my decisions for me. Instead, he offers his best counsel and leaves it to me to decide. So, even as I shared what I thought I’d heard each voice say, I knew I was free to take the class. This professor had a passion for teaching, a passion for writing, and a passion for life. He had a extraordinary way of painlessly exposing my weaknesses and magnifying my strengths. I thrived under his instruction. During the previous semester, I’d gotten into a habit of staying after class to discuss my writing with him. Occasionally, at his invitation, I’d called his home to ask specific questions about my assignments. I’d even interviewed him for my final class project. In the intimacy of the interview, I learned a great deal about his personal life. I appreciated his insight and integrity. Giving up the class would mean losing a great learning opportunity. But, then again, taking the class might teach me more than I wanted to know. If I dropped the class, I wondered what I would say to this professor? When he first described the class, I had told him how excited I was to take it. And we had talked about it in great detail the day I had registered. Although I was reluctant to admit it, I knew what I needed to do. I withdrew from the class the following day. Over the course of the next three days, I experienced an emotional chaos that took me by surprise. I felt depressed, irritated, rageful, weepy! If I had not depended exclusively upon this teacher for encouragement and instruction. To his credit, the teacher had referred me to female teachers on staff at the college for additional mentoring. I should have pursued them. But I didn’t understand that at the time. It’s true that some attractions may be inevitable. Some relationships develop a dangerous chemistry through no fault of either party. If that occurs, what happens next is up to the integrity of the individuals involved. Today, I am grateful for my decision to drop the class. I did find other mentors and learned those things the course would have taught me. 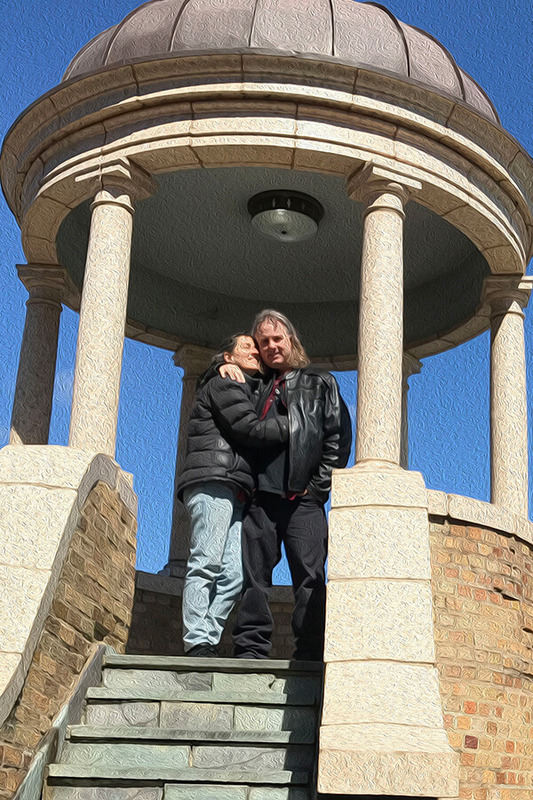 I still have high regard for the teacher, but, thankfully, my highest regard is reserved for something I can’t get anywhere else—the prevailing purity of my marriage. 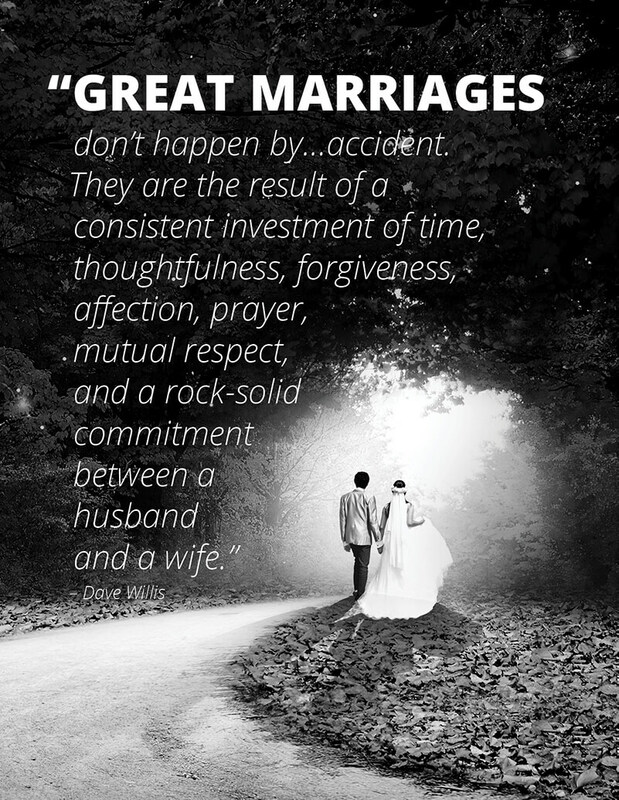 Great marriages don’t happen by accident. Learn five practices that can strengthen your relationship and help you protect your marriage. Writing can be hard work. Good writing often results from much rewriting, and much rewriting can make a writer weary. As a writer, I understand the challenges students face when they are learning how to write. A blank page can be incredibly intimidating. As a homeschool mom and writing teacher, I also understand how difficult it can be to try to teach a reluctant writer. It’s easy to feel inadequate. Thankfully, after 40+ years of writing, I’ve discovered a few techniques and tips that can transform a reluctant writer into a confident communicator. If you’d like a little guidance on how to inspire a student who is reluctant to write, keep reading…. Writing is a powerful and essential skill. Writing is an essential skill that can impact our children’s success in many critical areas. In the world, writing can be a powerful key that unlocks many doors. In the kingdom, it can be used to help people find the key that unlocks eternity. We can understand the importance of writing, but when it comes to teaching it, sometimes we find ourselves on shaky ground. Good writing requires clear thinking. Let’s face it, writing can be hard. It requires clear thinking about the content that is being communicated. Writing can be an effective means of developing critical thinking. But if we expect our budding writers to create quality content while they are just beginning to learn formal writing techniques, we may overwhelm them. Writing and researching are two separate skills. Research is a process of finding, gathering, and studying and analyzing content. It’s a valuable skill for students to learn, but it is different than writing. How many times have you heard your children say, “But I don’t know what to write about!”? Let your students use a model for their writing. When you allow your children to practice and develop writing skills while drawing content from a model, you alleviate the stress of trying to manage two separate learning curves simultaneously. Good writing requires much rewriting. The process taught them perseverance. Don’t be afraid to prod your students to polish a piece until it gleams! Offset the hard work of writing with creative play! 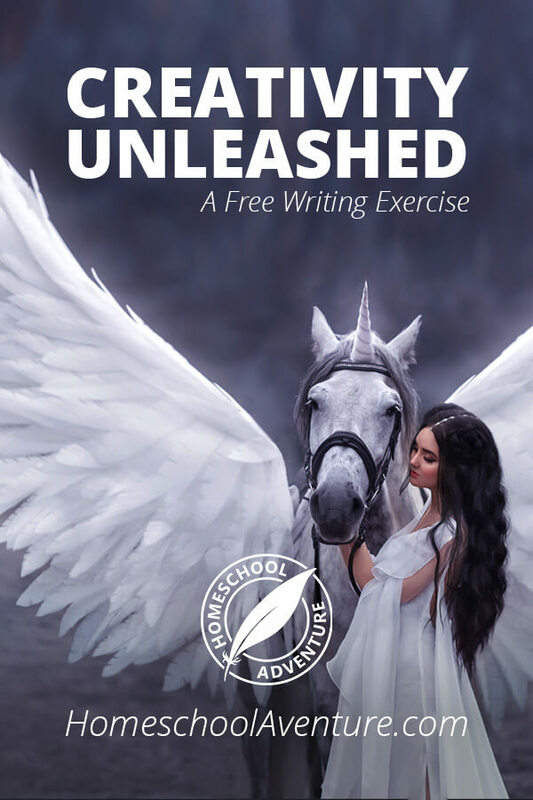 Because Philosophy Adventure students refine one primary writing assignment over the course of several weeks, we created freewriting exercises to offset their hard work. These exercises take the pressure off the writing process and let students simply have fun. If you’d like to try one of these exercises with your kids, click below. You want to be a loving, joyful, peaceful momma, but you’re exhausted. The demands on your time and energy feel relentless. You need a chance to catch your breath—but you feel guilty. There’s still so much work waiting to be done. You need a day of rest. I understand. I’ve felt overloaded and overwhelmed many times, too. But during the season when I was homeschooling and writing Philosophy Adventure, something amazing happened. It forever transformed my perspective on rest…. In June of 2012, I arrived at our state homeschool convention with a box of books purged from our home library. I brought them to an elderly gentleman who was operating a used bookstore in the vendor hall. He slipped a pair of reading glasses from the pocket of his plaid shirt and bent to examine our books. While I waited for him to finish, I scanned the rows of tall wooden shelves, wondering what new treasures I would find. A few moments later, he removed his glasses and returned them to his pocket. Then he handed me a generous store credit and smiled. What happened next was just the sort of personalized encounter that had gradually persuaded me to kneel and commit my life to Jesus. Some would dismiss it as a “coincidence,” but I immediately recognized it as a private miracle. It was a perfectly-timed, desperately-needed message. My writing schedule was incredibly intense and hard to regulate. Most days started at 3:00 a.m. and often didn’t end until late at night. I needed this invitation impressed upon me in a way that would make it unforgettable. It granted me “permission” to take a guilt-free day of rest each week. No doubt, the freedom to take a day of rest has protected both my health and my relationships. snuggle with my husband or my cat. Basically, it’s permission to rejuvenate — whatever that looks like (as long as it doesn’t violate God’s Word). It’s actually pretty simple. A bit of preparation goes a long way. Pray – for wisdom about what really needs to be done. Trust – let go and leave the outcome of your efforts in His capable hands. 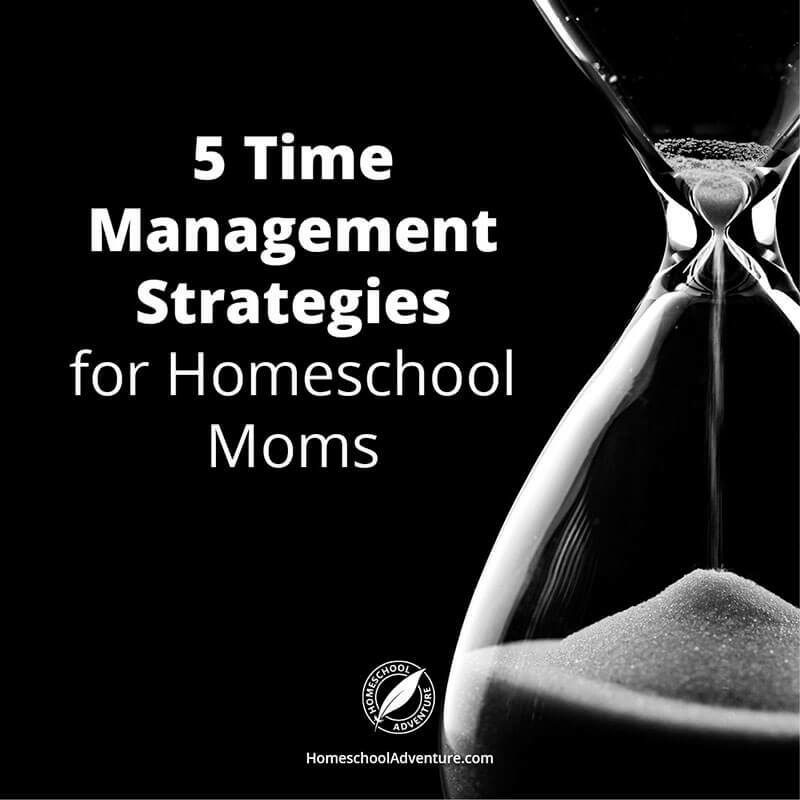 Will your children remember you as the crabby momma who was always too busy? Or will you be the joyful momma who napped when she needed to, acknowledged her limitations, and patiently loved her family. You will be more effective, clear-headed, and loving toward those who depend on you if you allow yourself to recharge. Go ahead! Take a day of rest, Momma. Learn three effective time management tips to help you overcome overwhelm, clutter, and chaos. Wouldn’t it be lovely if we could experience stress-free homeschooling? Stress. It’s often linked to anxiety and fear. It can make your heart race, palms sweat, and stomach churn. One writer compared stress to the tension on a stringed instrument: Too much tension, and the strings snap. But without tension, there is no music—only a dull, raspy sound. Is there a way we can use stress to “make music” with our lives rather than become so overwhelmed by it that we “snap”? The key lies in perspective. What does Scripture say about stress? 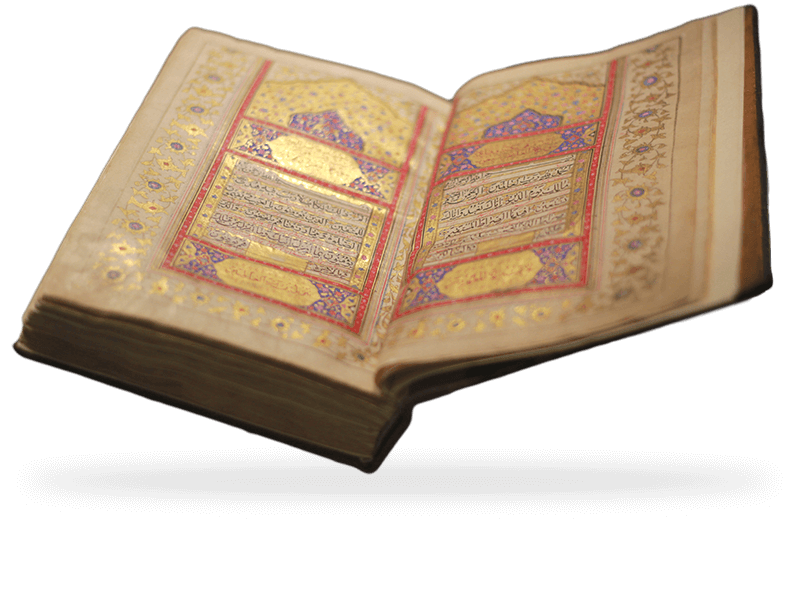 As you may know, our company provides resources that teach “critical thinking from a biblical worldview.” So, naturally, I approach this topic from a biblical perspective. If you equate stress with fear, Scripture has a lot to say about it. (Deuteronomy 31:6, Isaiah 41:13, Psalm 34:4 are a few verses that may encourage you.). “Fear not!” is repeated throughout the Bible. It appears frequently enough to indicate that fear is a real problem. If you struggle with fear, you are not alone. fear that they wouldn’t be prepared for life. Have you ever struggled with similar fears? How we respond can determine whether we will transform painful stress into productive stress. When fear motivated me to evaluate our homeschool progress and consider where we needed to improve, the subsequent insights and course corrections were a blessing. It doesn’t feel good to be in a state of desperation, but when fear motivates me to pray and humbly ask for God’s help, I’ve been amazed by the way God has graciously answered my prayers! Stress-free homeschooling may not be possible, but we can put stress to work for us. When stress moves us toward reflection and prayer, blessings follow. So, when you feel your pulse picking up, your palms getting clammy, or your belly begin to ache—take a deep breath and pray! His strength is made perfect in your weakness. He is trustworthy and knows what is best. Rest in Him, dear friend. Struggling to make most of your time? What keeps you up nights? Do you find yourself fighting to overcome fear? Do you ever lie awake wondering whether you are equipped to educate your children? Do you wonder whether you are adequately preparing them for life? How will they handle interacting with the world? Will they be ready for college? Will they find a spouse? If you find yourself asking these questions (and sometimes, figuratively speaking, biting your nails), you’re in good company. What is your greatest fear about homeschooling? Within minutes, I received a rush of heartfelt responses. It became clear from the comments that many parents suffer trepidation. A few fears repeatedly surfaced. Her question moved me to pray … and then ask a few trusted homeschool parents and graduates how they would encourage homeschooling parents struggling with fear. If you struggle, I pray their words encourage you and help you overcome your fears. “Don’t you need a teaching degree to do that?” Have you heard that question yet? Most of us encounter family members or “friends” who are highly critical of homeschooling. They cross-examine us on our credentials and leave us second-guessing whether we have what it takes to teach. Yet homeschool families today have countless options for curricula, co-ops, and conferences. Any academic inadequacy can be effectively addressed. And perhaps awareness of our inadequacies can be one of our greatest assets. “I’ve had days when I felt very inadequate. Yet, when I confess my weakness, God steps in and shows up in a big way! Sometimes the responsibility that accompanies homeschooling can feel overwhelming. Many parents expressed concern that mistakes they make will have dire consequences for their children. “God chose us to be our children’s parents. He knows what our children need, and He also knows that we will make mistakes. Do we tend to cry out to Him when everything is peachy? Or do we turn to Him in the midst of our trials? Fear That You’re Leaving Too Many Gaps! “Schools don’t teach our kids enough and neither do we. There are gaps everywhere—and that is fine. What we need to do is teach our children how to learn and help them love learning so it becomes their lifelong habit. What These Fears Might Really Be About…. “During my most challenging times when I homeschooled, when I wanted to quit and call the school bus, I recognized that often the problem had nothing to do with academic education…and everything to do with our parent/child relationship or my own weakness or sin. “Homeschooling in no way guarantees salvation or success. Those things belong to the Lord. Homeschool as a testimony to your children of your love for God and for them, as a testimony to others of your sincerity in your faith, and as a testimony to God of your dedication to Him. Fear not, dear parent! You can trust the One who is able to equip you. Rest in the knowledge that He will work all things together for the good of those who love Him. This article was originally published in the Annual Print Edition of The Old Schoolhouse Magazine, Copyright 2016, The Old Schoolhouse Magazine, LLC. Be encouraged by homeschool parents and students who have traveled the path ahead of you. While preparing my workshops for the upcoming homeschool conventions, it occurred to me to ask home educating parents, “What is your greatest fear about homeschooling.” Their answers inspired this series. prone to leave the God I love…. As I read these words, my heart breaks. Much as I wish it was otherwise, I know it is true. Why would I leave you, Lord Jesus? You hold the keys to all I need and truly want. And yet, were I not tethered to You, I might be lured away forever by temptations that lead only to destruction. It’s a refrain I often repeat. But sometimes even the days are short. We make plans. We have the best intentions. And then . . . we fail to execute. In Christ, there is grace for our failures. But that doesn’t mean those failures won’t hurt. Some failures are incredibly painful…. Opportunities I missed with my sons that I can never regain. Words that I spoke that I can never un-speak. Seeing the consequences of those mistakes can make this momma cry. There is a balm that soothes my ache. It’s grace. I wish that it were not so, but the truth is: we all stumble in many ways (James 3:2). And yet, there is a way we can convert those failures into insights. I know it’s hard. I know it hurts. But glean all the lessons you can from failure. Each day presents new opportunities. Seize them! That tongue that wounded with words yesterday can be used to pray, apologize, and encourage today. Humbly. Persistently. Lovingly. Try again. Do you feel overwhelmed? Is your environment making you a little crazy? Do you worry about whether you’re giving the people you love the attention they need? With the flood of demands and opportunities that rush toward us, it’s easy to be swept away…. If you find yourself asking the same question, I have three concepts to help you clear away clutter, expedite meal preparation, and invest in family relationships. Stuff requires attention. Physical clutter can undermine mental clarity. Before we got married, I watched my fiancé sort through a box and get rid of several items I would’ve kept — not because I needed them but just because they were useful. His philosophy was so different from mine! I stockpiled for the future; he minimized clutter, even if that meant he might need to buy a replacement later. Now, before I make any acquisition (even one that is “free”), I carefully consider what it will ultimately cost in in terms of physical space and mental energy. Are you familiar with batch cooking (also known as freezer cooking)? If not, there are excellent resources available to help you plan batch cooking sessions that will fill your freezer with meals. Shortly after my first baby was born, a friend taught me how to make homemade bread. (This was long before “gluten-free” had woven its way into our vocabulary.) Delighted by the result, I began to study of the art of breadmaking. She emphasized the value of being available to your family at a consistent time and place each week. Whether your spouse and children can expect to find you kneading dough at the kitchen table or weeding in your garden, establish a regular activity that leaves you free to listen and talk in a place your family will know they can find you. KEEP WALKING! And be patient with yourself and others as you labor to overcome chaos and bring order to your household! Do you have a soundtrack for your life? Songs you listen to when you feel victorious? Songs that bring comfort when you’re feeling blue? Songs to give you energy when you clean house or exercise? Music has an amazing ability to influence our moods, which, in turn, can influence our actions. That’s powerful. We would be wise to educate our children on the power of music. My husband is a guitarist. The first time I met him, he was backstage getting ready for a concert. The second time I saw him, he and his brother joined a mutual friend for a jam session at my house. I quickly fell in love with his music. A few months later, I fell in love with him. 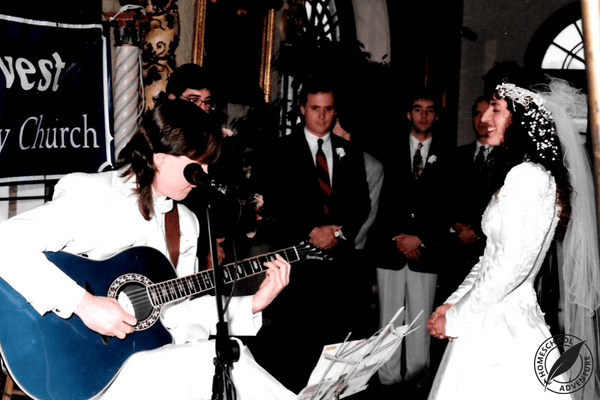 After we married, he pursued a career as a studio guitarist, and I began writing “The Great American Novel.” We didn’t plan to have children. However, five years into our marriage I became pregnant—and our plans changed. My husband loves playing guitar, but when when he became a dad, he set aside his musical aspirations and dedicated himself to supporting our family. I’ve never met a more dedicated father. Music has “played” an important role in our homeschool. When my sons were big enough to hold my husband’s travel guitar, he began teaching them how to play it. As they grew a little older, he bought them their own guitars and taught them music theory, techniques, and how to care for their instruments. They quickly became competent guitarists. Today, both my sons are equipped to lead worship on guitar. 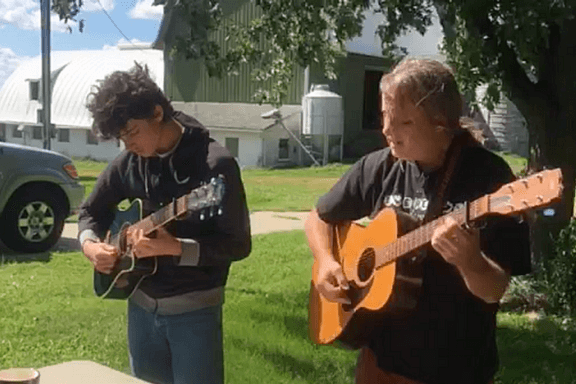 One of my favorite memories is pictured below when Ryan and his dad led worship at my dear homeschool mentor’s farm. What attracts you to a particular piece? 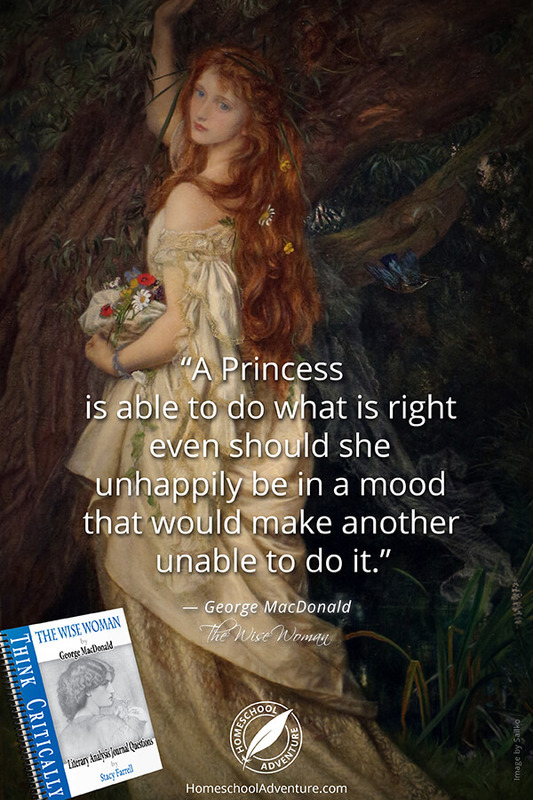 What mood does it inspire? What story is told by its lyrics? Is it edifying? We seize every chance we can to develop critical thinking, so we talk about how music impacts our culture. 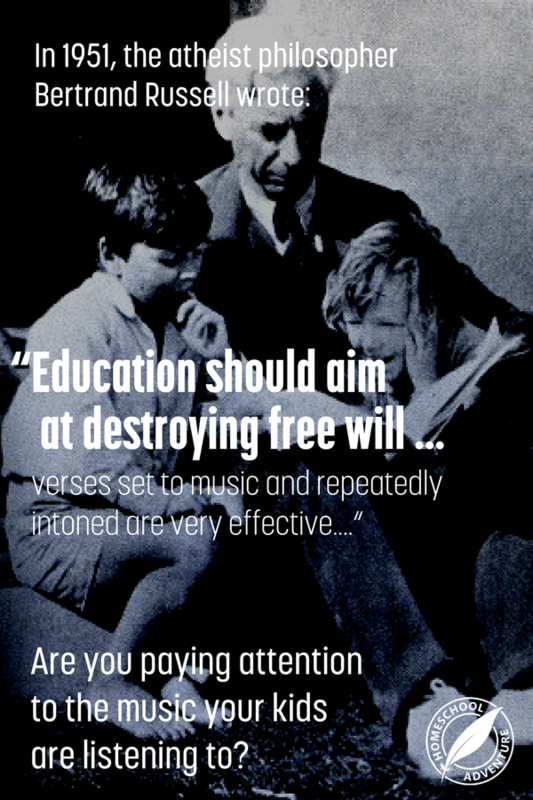 Education should aim at destroying free will so that pupils thus schooled, will be incapable throughout the rest of their lives of thinking or acting otherwise than as their schoolmasters would have wished….and in order to condition students, verses set to music and repeatedly intoned are very effective…. When I first encountered Bertrand Russell’s comments about such dangerous objectives and blatantly manipulative methods, I was shocked. But his words only deepen my resolve to help my sons and other students develop critical thinking skills. Music is a tremendous gift. However, as Bertrand Russell demonstrates, it can also be tremendously destructive. Given the powerful nature of music, I urge you to be proactive and engaged. Do you have guidelines for the music your children are allowed to listen to? 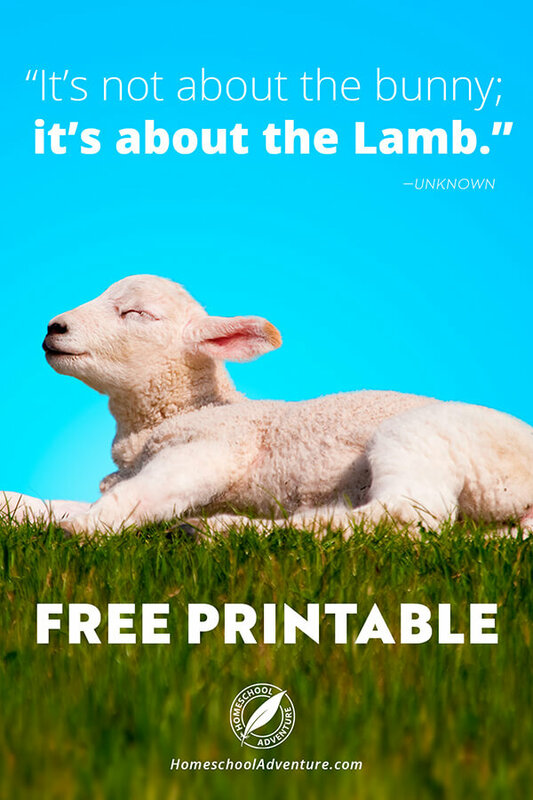 It’s not about the bunny; it’s about The Lamb. Unbelievable as it may seem, I was 30 years old before I learned that Christians celebrate Jesus’ resurrection on Easter. I grew up thinking Easter was all about jelly beans, marshmallow chicks, and chocolate bunnies. Nothing compares to the love God showed us through Jesus. “Where did I come from? I was a “doubting Thomas.” It took nine long months of prayer, study, and exploration before I decided to place my trust in Jesus. God is so patient and gracious. There are so many stories I could tell of how He met me in the midst of my search…. But today, I want to share with you a little fictional piece I wrote about the first Easter weekend. From the foot of the cross, you look up into the battered face of the man you left everything to follow. He cries out a final prayer; His body goes limp. A Roman soldier raises his sword and plunges it into your Leader’s side—blood and fluid pour out. The sky grows black and the earth beneath you trembles. Your chest aches, and suddenly it’s hard to breathe. A finely dressed man arrives. He speaks with the soldier’s captain, and the order is given to take your Leader’s lifeless form down from the cross. As the rich man carries the body away for a proper burial, you observe from a safe distance. How could the Son of God be put to death? Surely Jesus was different from all the religious leaders before Him. You were absolutely certain that He was the true Messiah! But, right before your eyes, He is laid in a tomb. Not only was Jesus your friend—you were counting on Him to be your Savior. Now what will you do? Go back to fishing? Is this really how it all ends? Can these rumors be true? You run to the tomb; it’s empty. Amazed, puzzled, and more than a little frightened, you return home. Two men burst into the mourning room. “The women were telling the truth! We saw Him!” As the men tell you and His other followers about their encounter, Jesus suddenly appears. He reaches out nail pierced hands, hands responsible for so much tenderness and healing. He slips off his sandals. Your hand trembles as you touch Him. His flesh is warm and substantial. “Do you have anything here to eat?” He asks, laughing kindly. Awestruck, you serve the King of Creation a piece of broiled fish. Do you know the five mistakes parents and students make when planning for college? The words affordable, efficient, and effective aren’t typically associated with college. But they can be accurate descriptors of your student’s college experience. You’re invited to listen in on a discussion between Home School Adventure’s CEO Stacy Farrell and education innovator Woody Robertson as they discuss the best ways to navigate the college decision. As creatures of habit, we move through our days without even thinking about many of our actions. But, if we’re seeking to maximize our productivity, we need to turn off autopilot and start paying attention. Although we don’t want to become self-absorbed, we do need to become self-aware.